Introducing the LOBO Work Platform System -watch our new product demonstration video below. The flexible and safe alternative to scaffolding that anyone can assemble and use. to reduce cost and increase safety. 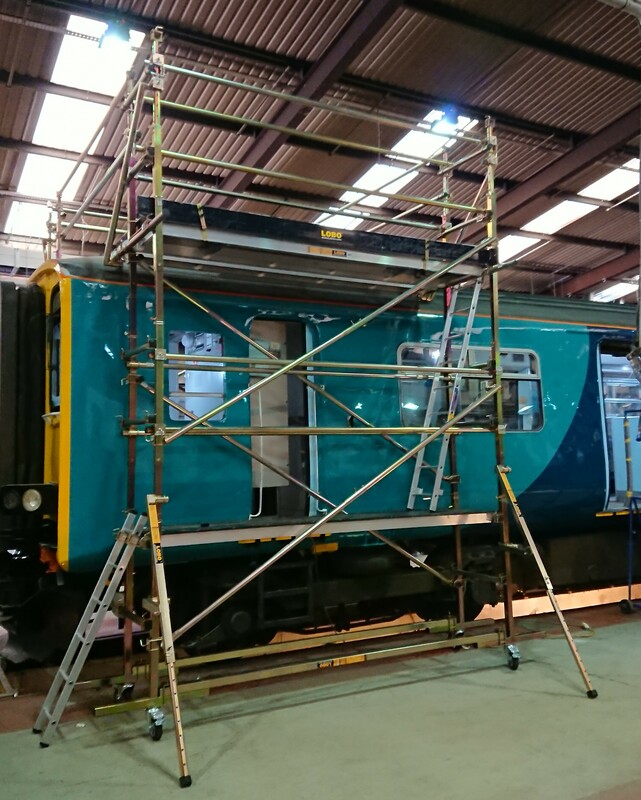 We can cut your scaffolding labour cost in half! The LOBO Work Platform System – combining the flexibility of scaffolding with the strength of aluminium tower systems. 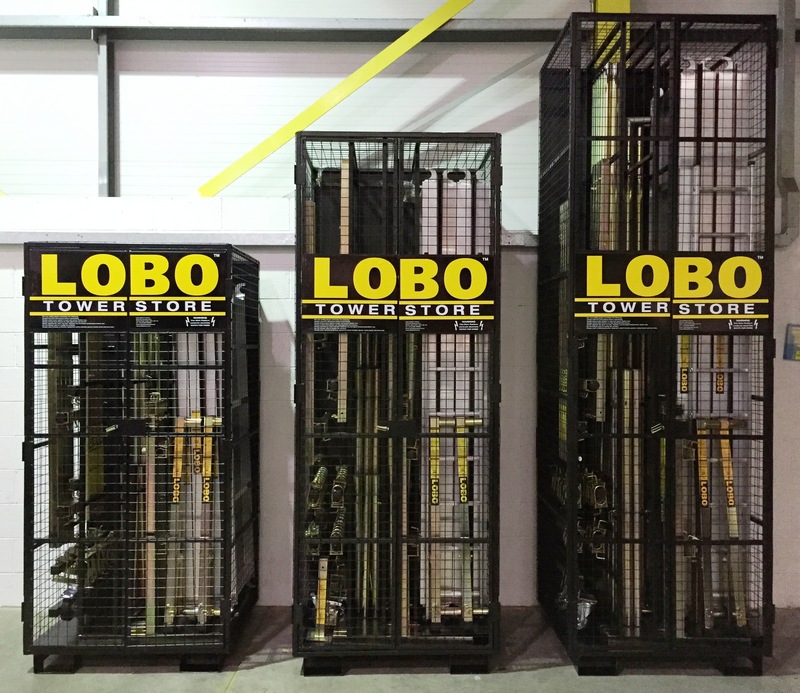 The LOBO Scaffolding System is a unique modular access system, based around a patented clamping design, which absolutely anyone can use to assemble custom work platforms with absolutely no need for tools, thus eliminating the need to hire outside scaffolding help for every new task or project. 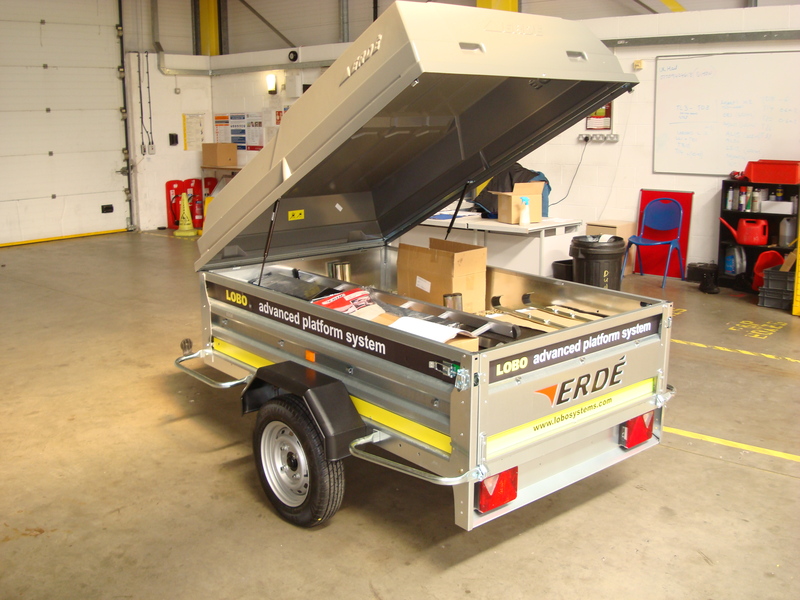 The access system can be assembled into virtually any configuration, shape or size in a matter of minutes and is easily transported, either flat packed in a crate or on wheels. Please explore the site to find out more about the LOBO Work Platform System and the different ways leading companies are already using it to reduce labour costs, improve health and safety and increase productivity, and feel free to CONTACT US if you have any questions. Some of the customer supplied photographs of our system on this website may not appear to comply to standards. The LOBO System complies to all required regulations and we always recommend our training to ensure safety and competent use. LOBO Systems Ltd does not have any control over customer use of the system nor accuracy of the photographs. 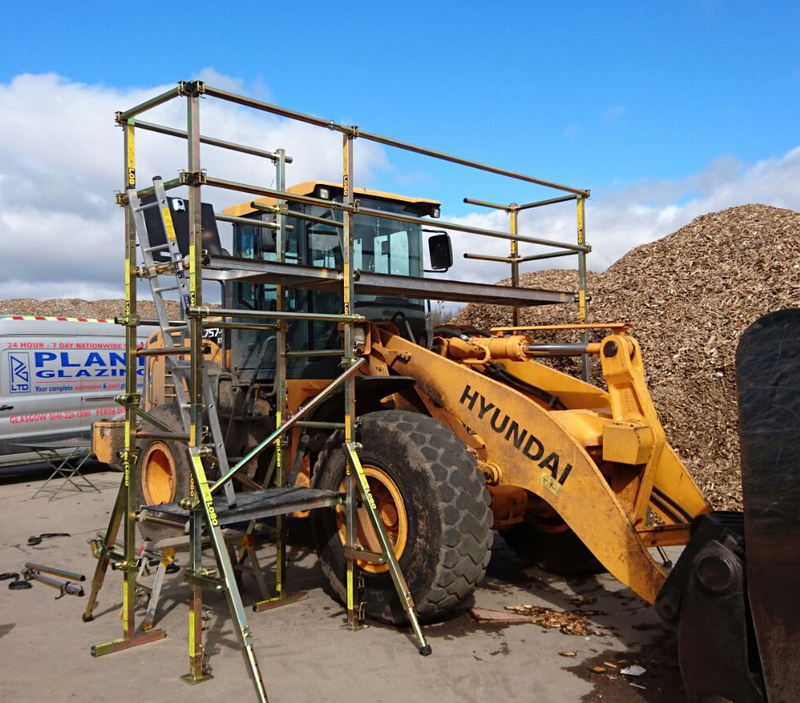 We use customer supplied images as an indication of the many applications possible and we apologise for any confusion that this may have caused. The three Towerstores provide an easy, convenient and safe way of securing, storing & transporting your LOBO System components. 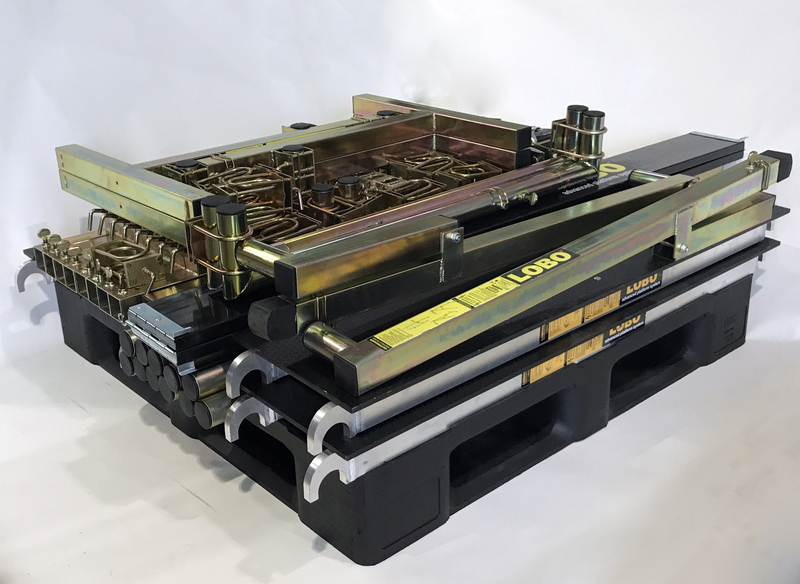 The LOBO Systems Tool Tray is a portable tool shelf which can be attached anywhere on the LOBO System or Hop Up. The LOBO Systems Ladder Guard has been designed specifically to prevent unauthorised access to your LOBO Advanced Platform System and to ensure you complies to Health and Safety regulations.